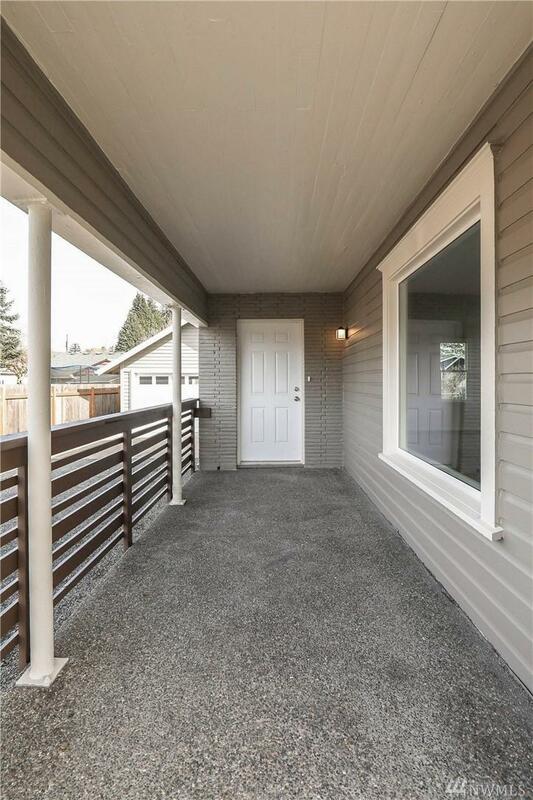 Don't miss this light and bright updated home in South Kelso! 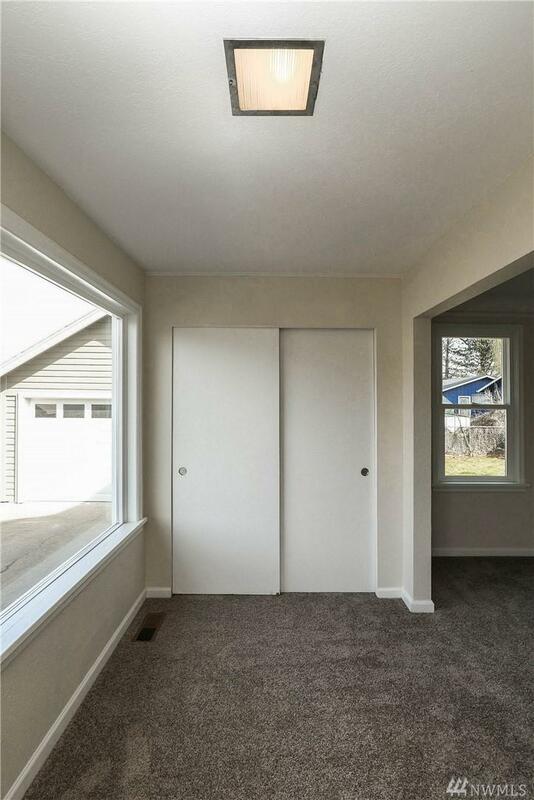 This 3 bed, 1 bath, 1298 sq ft home has a spacious living room, kitchen w/ adjacent eating area, and upstairs w/ built-in storage. Updates include new interior & exterior paint, flooring, kitchen cabinets, counters, stainless appliances, and more. 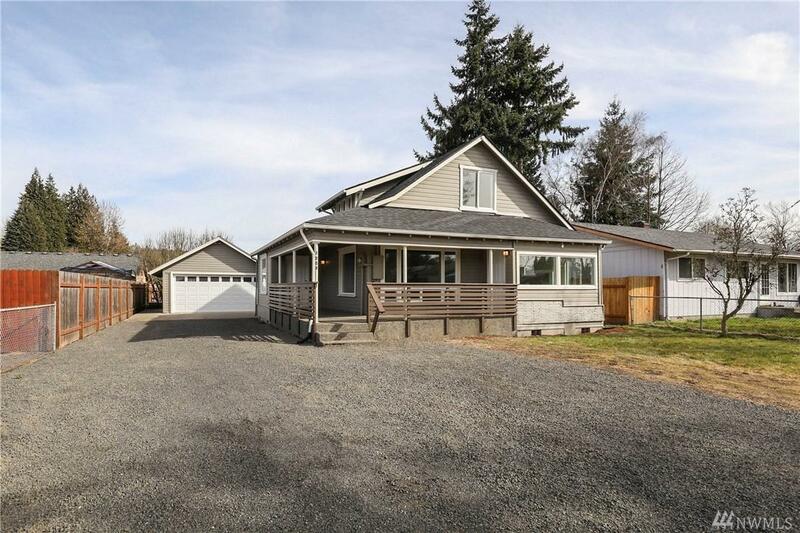 Also has a detached 2-car garage, RV parking, spacious driveway, covered porch, low maintenance landscaping, and fenced backyard. 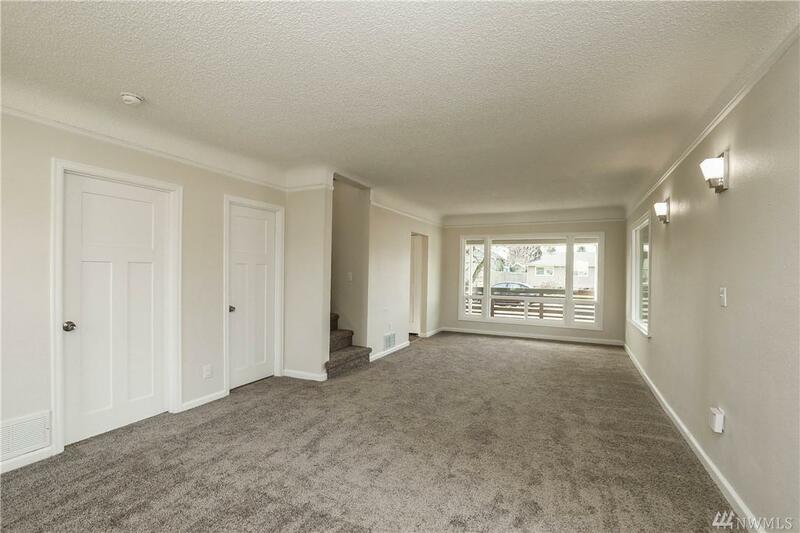 This home is fresh, clean, and ready to move in!